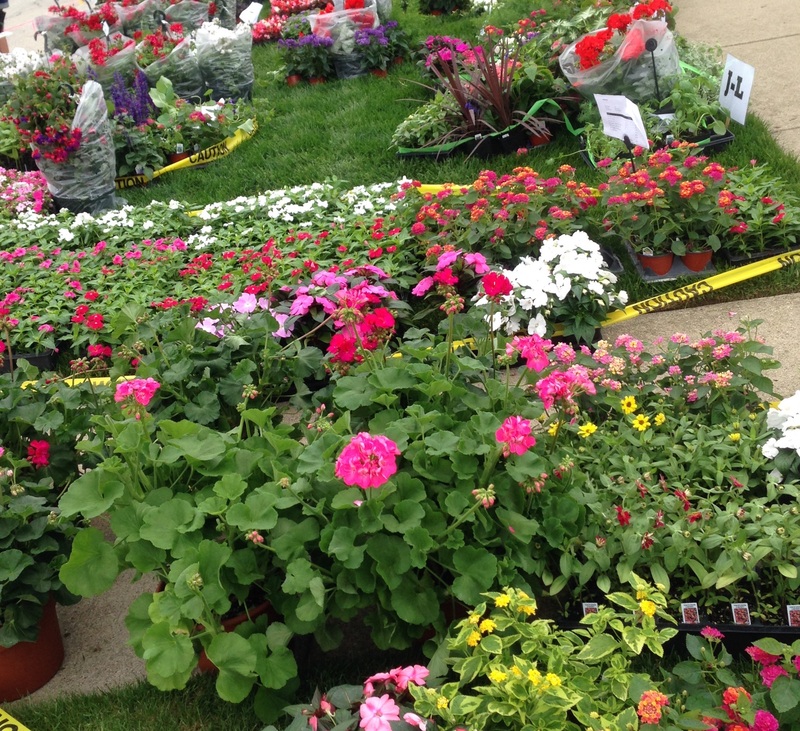 Its time to pick up your plants at the plant sale! 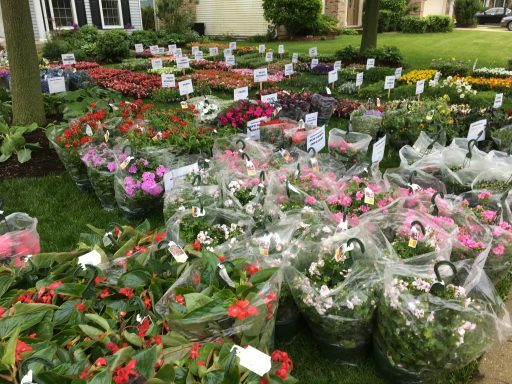 Your plant sale orders are ready for pick up. 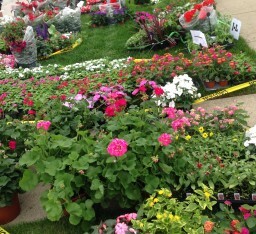 Be sure to check out the extra plants available for purchase. 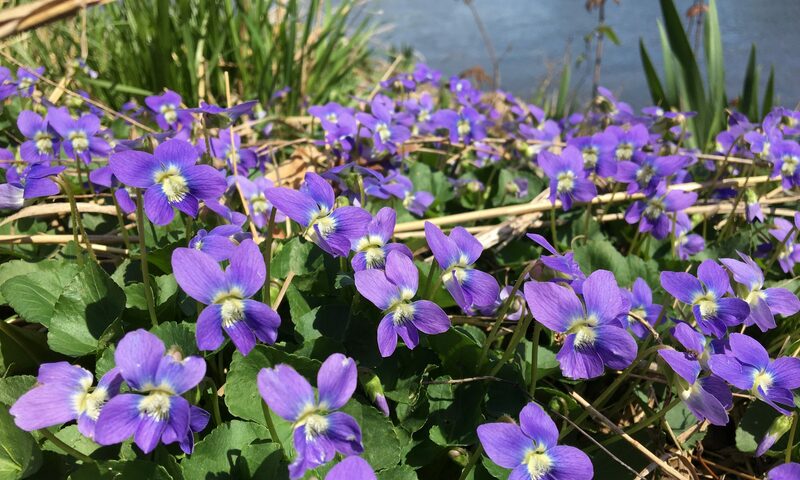 You are sure to find a plant you can’t live without!